Should you be an S Corp? 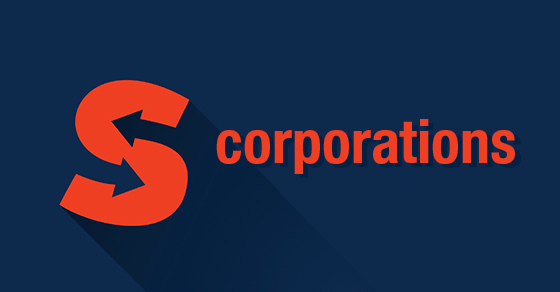 The S corporation business structure offers many advantages, including limited liability for owners and no double taxation (at least at the federal level). But not all businesses are eligible and, with the new 21% flat income tax rate that now applies to C corporations, S corps may not be quite as attractive as they once were.